OnePlus recently announced that a new OxygenOS build (v5.1.9) will be coming out for the OnePlus 6 and among performance improvements and camera improvements the update will bring along Google Lens integration into the stock camera app for the OnePlus 6. Here’s a look at what the OnePlus 6’s Google Lens integration will look and work like. In terms of UI, the camera app will look pretty much the same at launch. 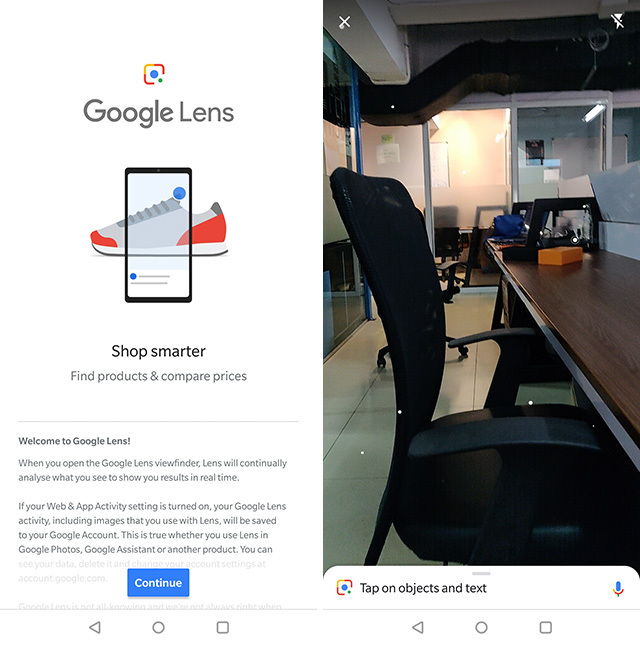 However, on swiping up to expose the shooting modes, users will now see a brand new ‘Google Lens’ option included in the app. 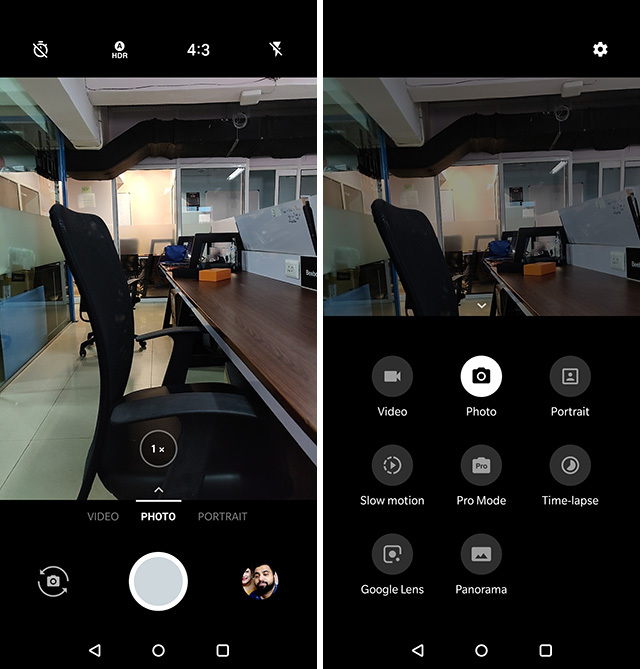 The option features the Google Lens logo and blends right in with the other shooting modes available for the camera app. Tapping on this icon will launch a Google Lens mode in the camera app, which looks and feels very much like the Google Lens mode inside Google Assistant. The screen shows animated dots and lines to show the camera scanning the surroundings, and will bring up colored dots to label things it recognises in the view finder. 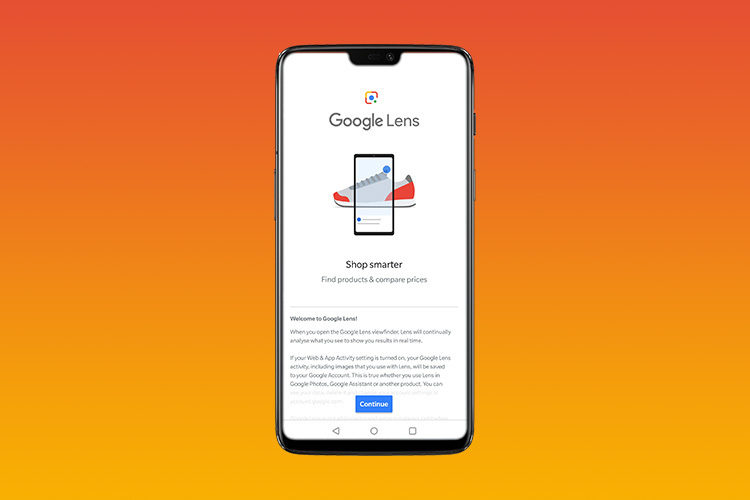 Users can then tap on these dots to surface information regarding the items recognised by the camera app, and Google Lens will show up shopping options, recognised links, and other information that it thinks may be useful to the user. OnePlus 6 Google Lens Integration: What Can It Do? Integrating Google Lens into the camera app is a pretty neat feature as it allows users to access Google’s vast trove of knowledge in an easier than ever before way. 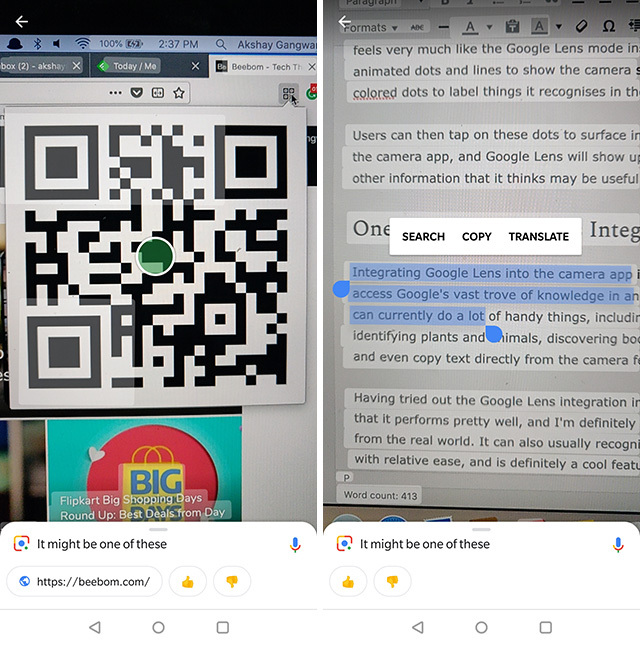 Google Lens can currently do a lot of handy things, including searching for products in shopping sites, identifying plants and animals, discovering books and media, scan barcodes and QR codes, and even copy text directly from the camera feed. Having tried out the Google Lens integration in the OnePlus 6 camera app, I can safely say that it performs pretty well, and I’m definitely impressed by its ability to copy text directly from the real world. It can also usually recognise books, games, and other similar items with relative ease, and is definitely a cool feature to have. The OxygenOS 5.1.9 update that brings the Google Lens integration to the OnePlus 6 should make its way to OnePlus 6 users in India tomorrow, or the day after, and you’ll be able to check out this cool new feature for yourself then. Until then, let us know how excited you are to get Google Lens integration on your OnePlus 6 in the comments down below.